"Brussels is supporting warnings that EU membership would not be automatic, but it is hard to see Catalonia being excluded. Its economy is the same size as Greece, and kicking it out of the euro would be damaging." 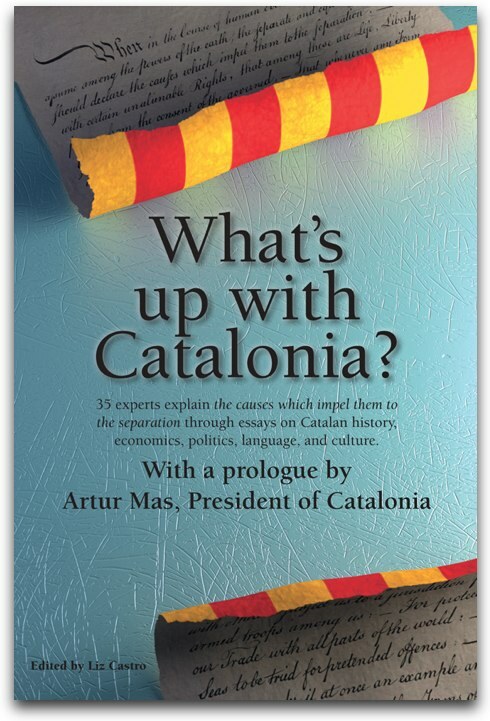 Would Catalonia be better as an independent nation? If Catalonia wins independence, where will it end? Is there a lesson for Catalonia in the Czechoslovakian 'velvet divorce'?